We, Magtronic Devices Pvt. 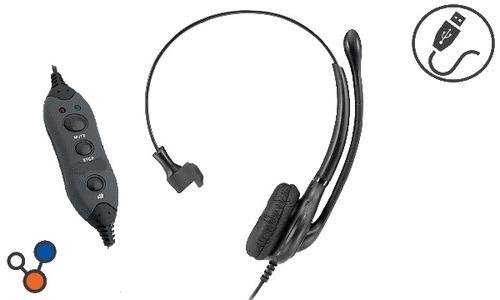 Ltd., are a leading organization engaged in Manufacturing, Trading and Supplying high-quality USB Headsets, Vonia Cable, Headset Accessories, Conferencing Solutions, Call Center Dialpad etc. With our in-depth knowledge in the domain, we are manufacturing, trading and supplying an optimum range of USB Headsets, Vonia Cable, Headset Accessories, Conferencing Solutions, Call Center Dialpad etc.